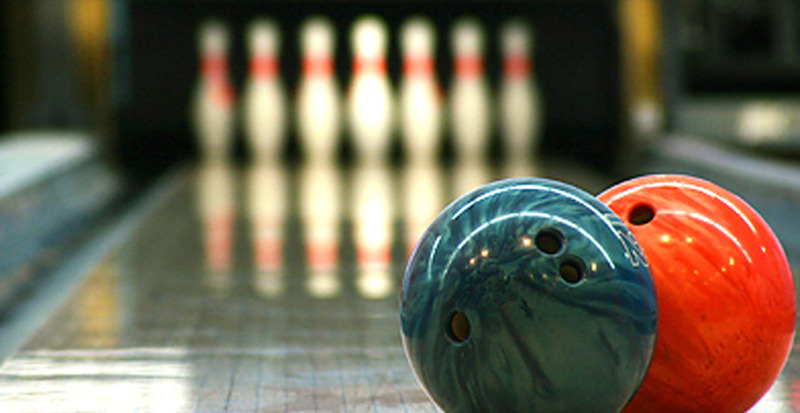 Join us for a night of fellowship and fun at Earl Bowl in Franconia. Cost is $12 for 3 games and bowling shoes. A sign-up sheet will be in the lobby.